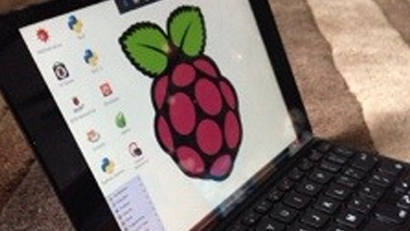 Ever wished you could access your Raspberry Pi when you're on the road? Perhaps you've set up a home security camera, you're running a private Minecraft server, or you're using your Pi for some crazy hacked together internet appliance of your own making. 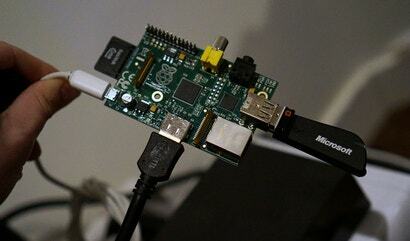 Whatever your reasons, it's easy than you think to access that Raspberry Pi remotely. Here's how. 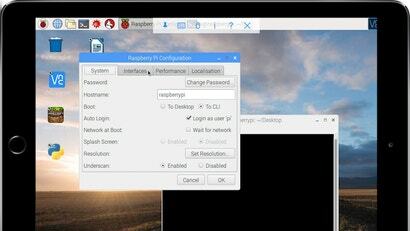 Real VNC is an excellent, easy way to remotely connect to your Raspberry Pi from your home network, but it's a little confusing for beginners. VNC Connect is a new version that simplifies the process and makes it easy to connect to your Raspberry Pi from outside your network. You've got your Raspberry Pi ready to go, but you want it to run it without having a keyboard or mouse (or perhaps even a screen) attached. In order to interact with it, you'll need to connect to it remotely and one way to accomplish that is with a Virtual Network Computing (VNC) server / client setup. If you have both a Raspberry Pi and an iPad, this tutorial from What a Palaver's Angela Wolff will help you remotely control the Pi with your tablet -- from anywhere you have an internet connection. 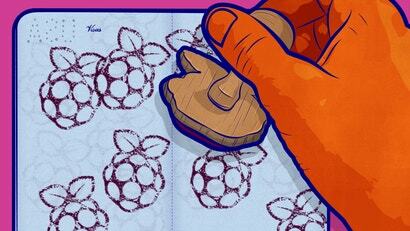 Wolff offers the commands and instructions to set up the Raspberry Pi and iPad for perfect harmony. Ask LH: How Do I Troubleshoot My Parents' PC Remotely? Dear Lifehacker, I'm about to head off to school for a few months, and I'm the tech-literate one in the family. My parents depend on me to fix their computer problems and set up new things they want to use. What application can I use to connect to their computer from school and work on it when they need me that requires little to no setup on their part? 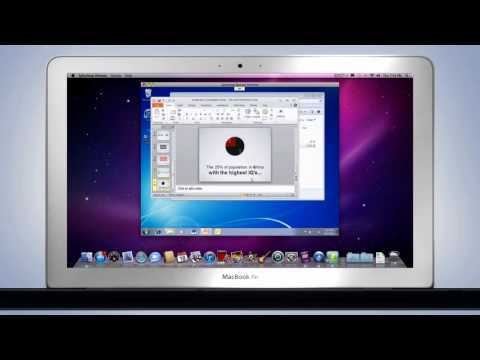 Windows/Mac: There are plenty of options if you want to control a Mac or Windows PC from another system, but Splashtop Remote Desktop is a new option that lets you start with a Mac and control other Macs or Windows systems, complete with HD video and graphics on the remote system. Android has a few great VNC apps, and a few not so great. If we had to pick the best, we'd choose PocketCloud for how insanely easy to use it is. 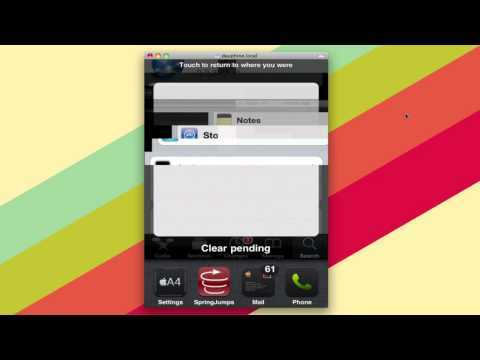 There are many VNC apps for the iPhone, ranging widely in price, features and approach. Our favourite is Screens because it makes your desktop actually easy to use on a touch screen, offers a secure connection through SSH tunnelling, and provides a setup-free option should you not want to mess around with your router. 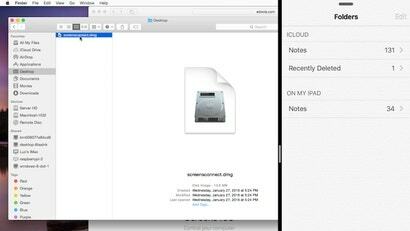 If you've ever left your iPhone at home and needed to check for missed calls, or you couldn't find it and wanted to make an alarm go off with minimal effort, you could do both of those things easily if remote access were possible. If you have a jailbroken iOS device you can do that by installing Veency, the iOS VNC server. Running a Windows system by remote screen control requires some serious bandwidth and so usually goes a bit slowly. Improve your Remote Desktop connection speed by tweaking colour depth, disabling sound and printers, and other key settings tweaks. Android: PocketCloud is a simple VNC app that simplifies the setup process with its auto-pairing feature, making it much easier to control your desktops from your smartphone. Your Android is great at doing smartphone stuff on its own screen, but it's also remarkably adept at controlling devices and applications entirely separate from itself, from desktop applications to entire operating systems. Here's a look at our favourites. iPhones are versatile devices, but they resemble a familiar shape: the remote control. Being the pocket computers that they are, iPhones embrace this form with some of the most amazing remotes you could hope for. Here are our top picks. Former cubicle jockey Jonathon Wilson now works from home, but it's almost exactly as if he's at his desk at the office. In the comments of my recent article on working remotely, Jonathon explains his unconventional setup. Yoics, a remote access app built around VNC tools, offers a Gmail sidebar gadget that makes grabbing files, browsing pictures, or controlling a remote desktop a one-click affair from your inbox. Yoics installs a highly customised version of WinVNC on your Windows, Mac, or Linux system and lets you connect to it over the web with a single login/password. In this case, Yoics' sidebar gadget simply launches the relevant web link to your documents, pictures, or desktop, if you've chosen to share all of them. Installing and setting up Yoics took me about 10 minutes, between the relatively lengthy sign-up forms, system checks, and configuration demands (including a very mandatory changing of your WinVNC default password). Installing the gadget, though, was as simple as any other. On its face, a tool that gives you remote control over your jailbroken iPhone or iPod touch seems kind of pointless. If you're sitting at a computer already, why would you need to use your tiny touch screen computer? But take a moment to think of the things you could save time typing out—like built-up text messages and frustratingly non-syncing notes—as well as the ability to charge or play music while still using the software. Now it's a safer bet that some curious hackers will want to tunnel into their gadgets. Let's take a look at how to set up Veency, along with a few good uses for it.